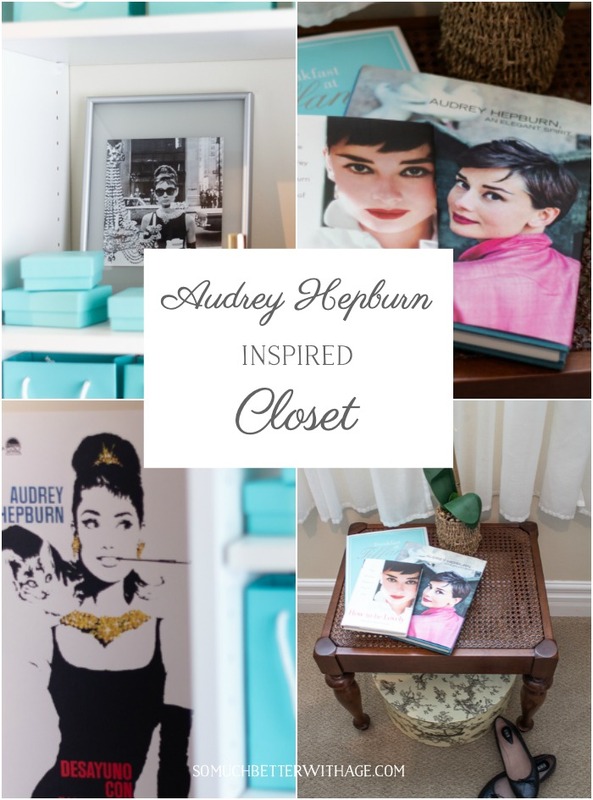 Recently I needed some inspiration for my closet and looked no further than Audrey Hepburn! I love Audrey Hepburn. It’s a little known fact to anyone who really knows me. I’ve also been lucky enough to own many silver pieces from Tiffany’s so I wanted to display the Tiffany’s bags I have. I’ve seen the movie, Breakfast at Tiffany’s, so many times I lost count. I’ve seen all of her movies and she is just so graceful and lovely. 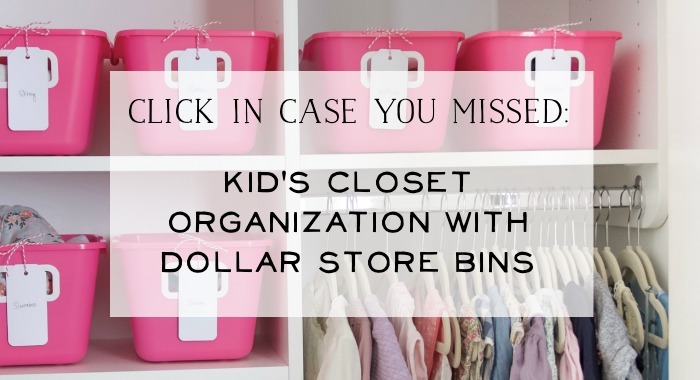 I wanted my walk-in closet to reflect those qualities. I even have the perfume she made with Givenchy. 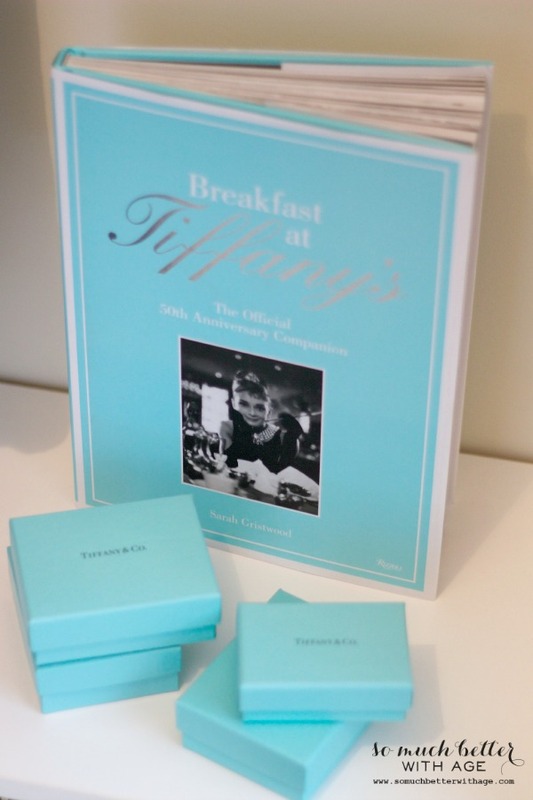 When I went to New York in 1998, I made sure to visit the flagship Tiffany’s store near Central Park. It was amazing to walk through all the floors of that gorgeous building. This side of my closet is where I keep my gym clothes, jeans, bags and some of her books. I love ballet flats because of her and skinny capris. She’s such a timeless beauty and all her clothing was too. 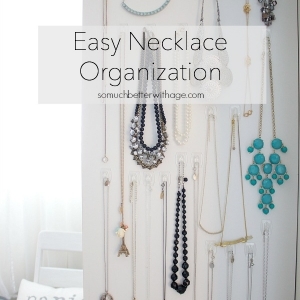 I love the tiny chandelier in my closet too. 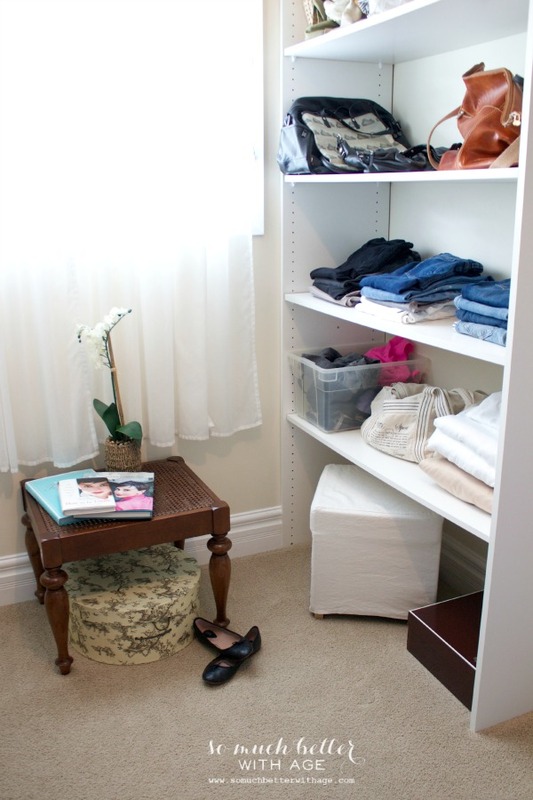 I hope you liked this tour of my Audrey Hepburn inspired closet. Oh my goodness! 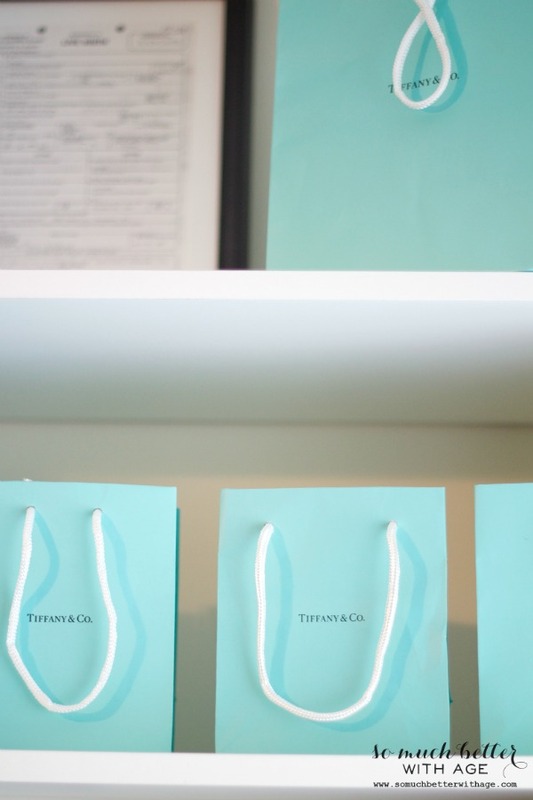 I LOVE all the little blue Tiffany bags and boxes. And what a lucky girl to have gotten them all! 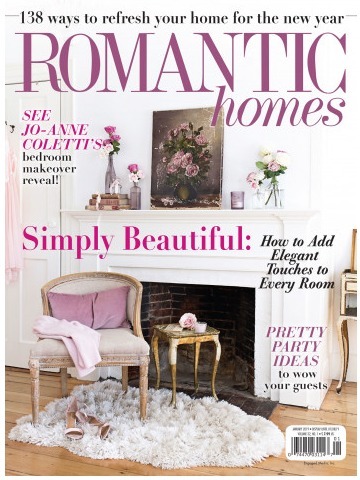 I love the Audrey prints too – its all gorgeous! This closet is amazing Jamie! Love it! 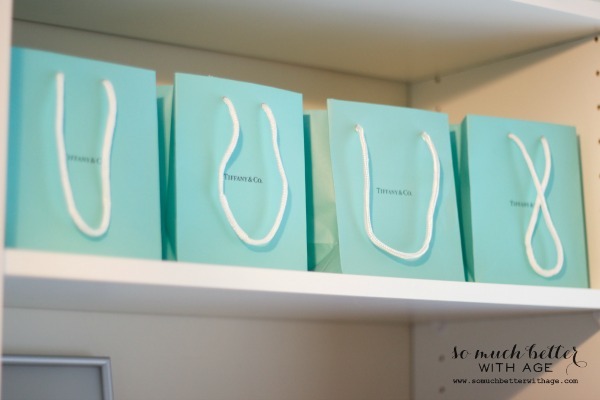 I love the Tiffany bags! I’m drawn to that color – it makes me happy! I know, Tiffany’s bags are the best. 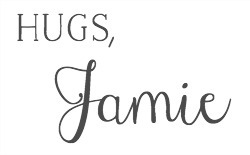 This is amazing, Jamie! 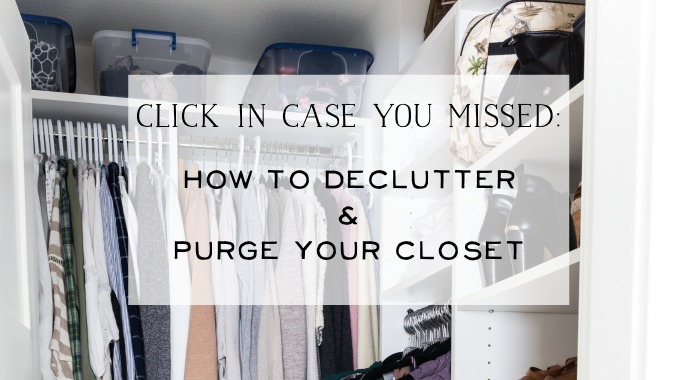 I love that you’ve created such a lovely and inspirational space out of your closet. 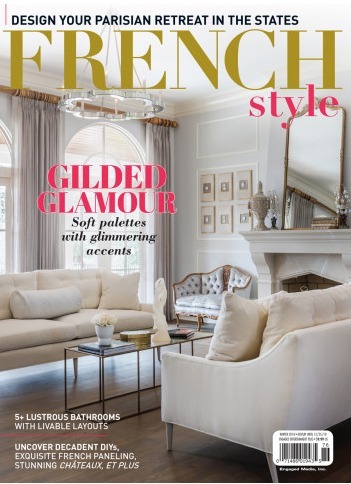 Tres chic! 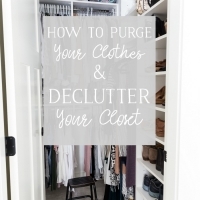 Love that you made your closet a pretty place to get dressed in each day! Makes getting ready a little more special right? Love how bright and fresh it is (in part due to all of those lovely Tiffany boxes)! 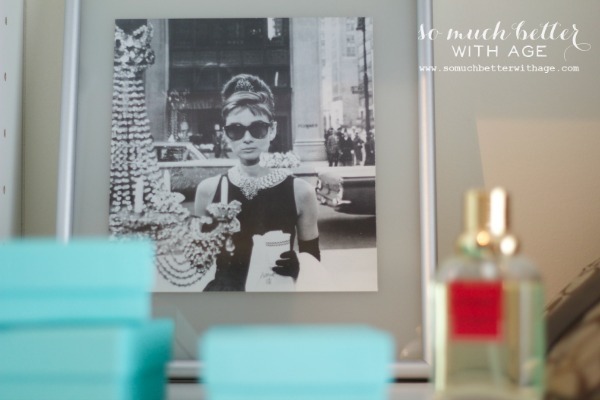 Fabulous, this looks amazing and who doesn’t love Tiffany blue. 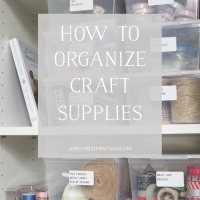 Thanks tons for linking to Inspire Me. That’s just too glamorously cute Amy – love it! I’m visiting from the Nifty Thrifty Tuesday Party. Wow, what a great idea! I love both movies Tiffany’s and Roman Holiday. Thanks for sharing. I love this! 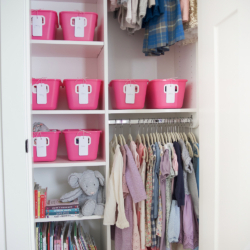 Cutest closet ever! This is so fun Jamie! I love that color and well, Ms. Hepburn is a classic. Love it. Thanks for sharing again with us this week at The Makers! 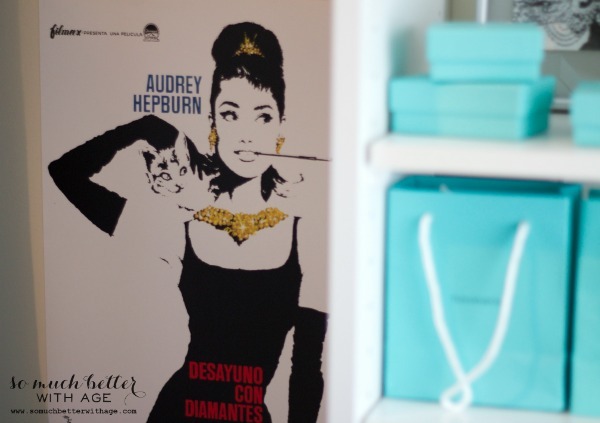 Jamie I think this is the cutest thing that you have an Audrey Hepburn inspired closet! I LOVE Audrey Hepburn, but you are the queen of all things Audrey Hepburn. I have to admit, I would create a Grace Kelly style closet if I could. I would have all my scarves dedicated to Grace Kelly, lol. 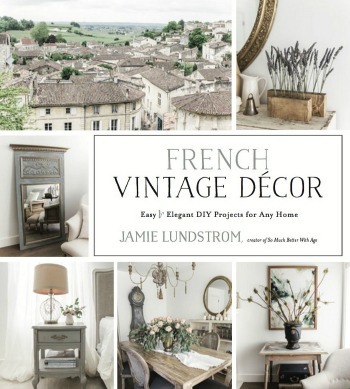 Thank you for sharing at Redouxinteriors! 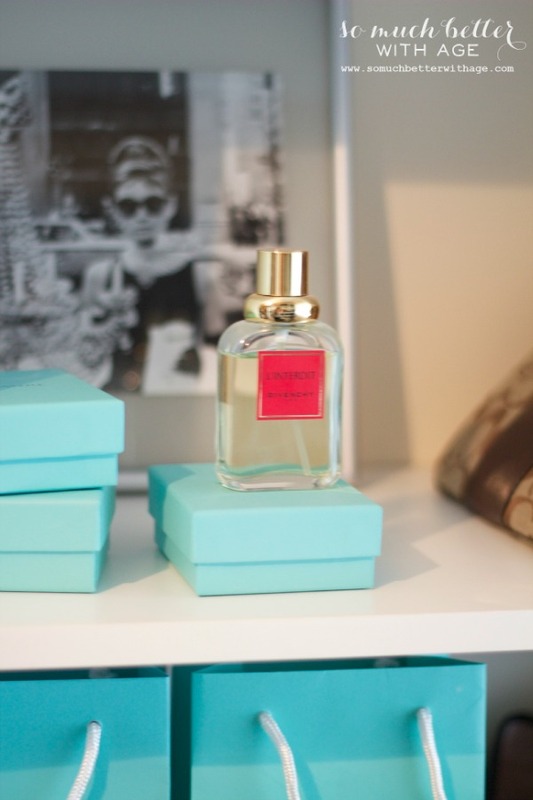 I’m a new reader to your blog & just happened to see the Tiffany closet in your best of 2014 post so immediately clicked over here to read! 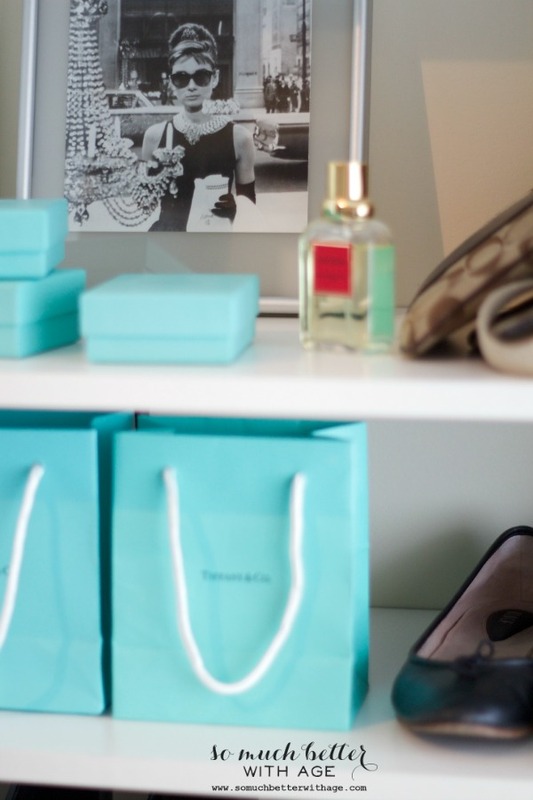 I have entirely too many Tiffany bags & boxes (okay, never mind… one can NEVER have too many!). Aaaand Hubs *just* last week installed a mini chandelier in my closet as well. 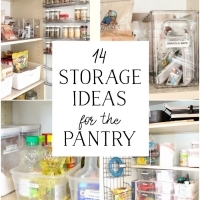 I’m totally going to borrow this idea for my own closet ~ thanks! LOVE, LOVE, LOVE, your closet! I would inspire my closet after Kathrine Hepburn! I love her movies. Baby…Philadelphia Story, they are all so wonderful. Thanks for such a great inspiration! I love this. I am a huge Audrey Hepburn (and Grace Kelly) fan and have passed it onto my 16 year old daughter. Such class, grace, and talent in beautiful packages! I can see how starting the day in this closet would be inspiring!